NOW offering, Parking lot line painting and washing. 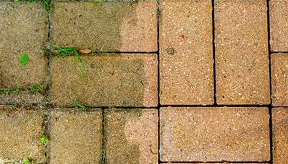 Having a clean business or residential property increases the curb appeal and safety to your friends or clients. With over 20 years of experience in the Building and Property Maintenance industry, we are dedicated to providing the highest standards of quality and safety possible, on all of the projects we undertake. We Guarantee our work and strive for 100% Customer Satisfaction at all times.